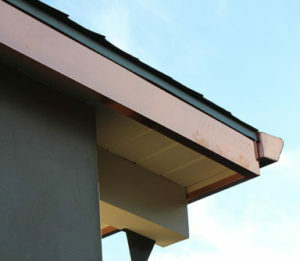 Paddy's can custom bend aluminum, metal, or copper to fit almost anywhere on your home to shield against the elements. Paddy's wraps chimneys , rake boards, windows and more. 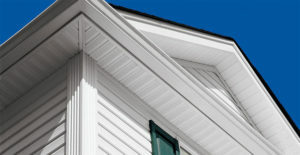 These materials come in a variety of colors, so you will be sure to find a color that will accent your home perfectly. Either a full install or a simple repair, at Paddy's we've got you covered. 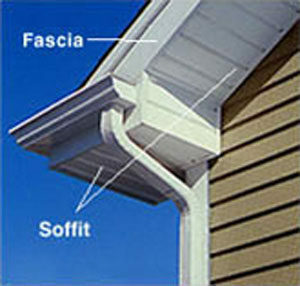 Contact us today for your FREE soffit and fascia estimate!